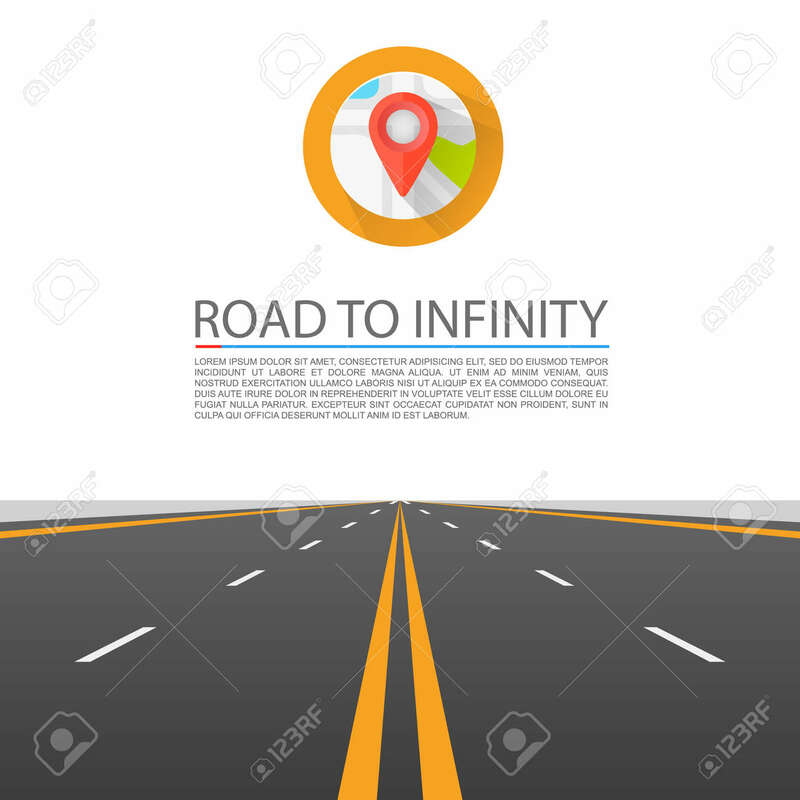 Road To Infinity Cover Art. Vector Illustratie Royalty Vrije Cliparts, Vectoren, En Stock Illustratie. Image 46954391.